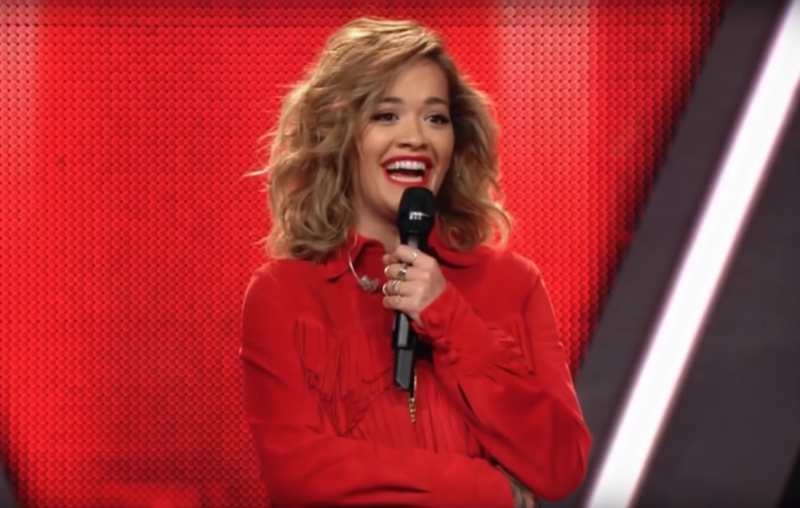 British singer, songwriter and actress Rita Ora blew The Voice Germany judge's mind with an outstanding audition. “I Will Never Let You Down” singer who had previously featured as a judge in “The Voice UK (Season 4)” and “The X-Factor UK (Season 12)” in 2015, went undercover as an ordinary contestant in “The Voice Germany” but to everyone's amusement judges failed to recognize her. To much dismay of the judges, Ora revealed herself which ensued embarrassing laughter and expressed their gratitude for having her in the show. The singer later expressed her desire to return to The Voice Germany as a coach in near future.